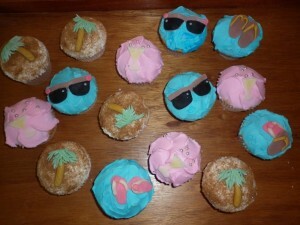 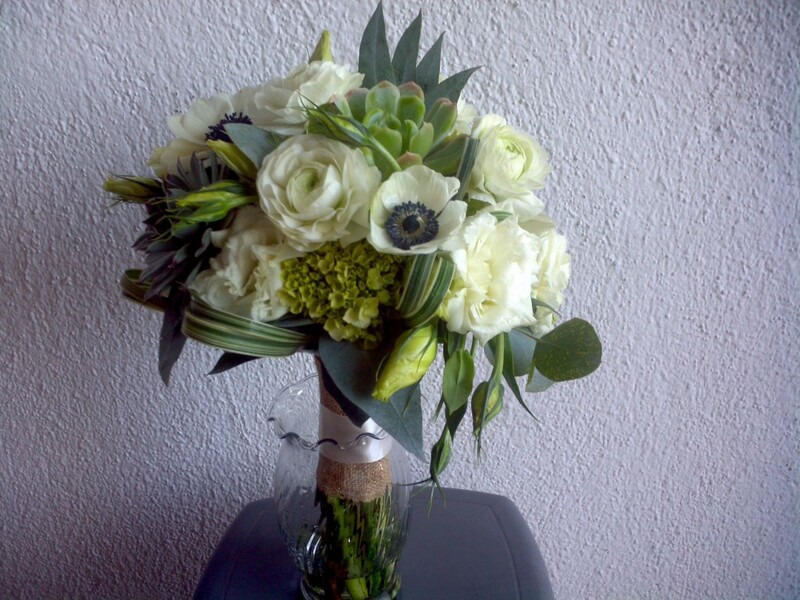 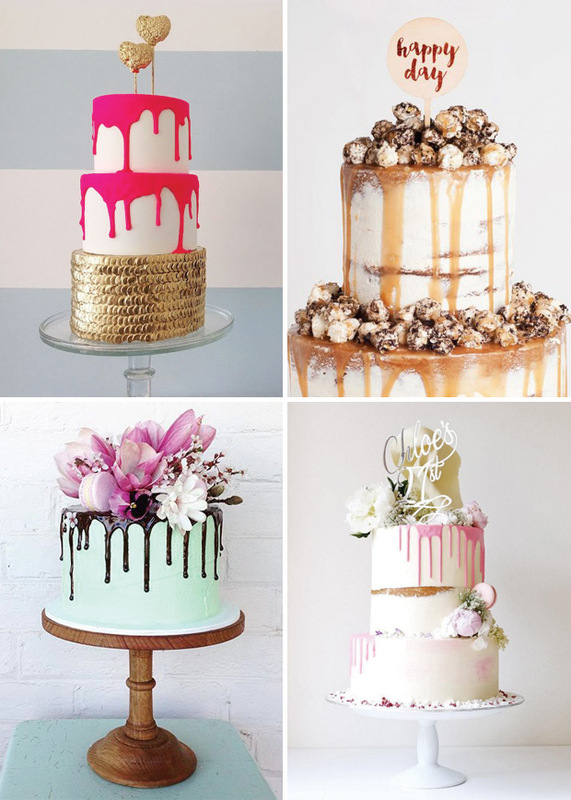 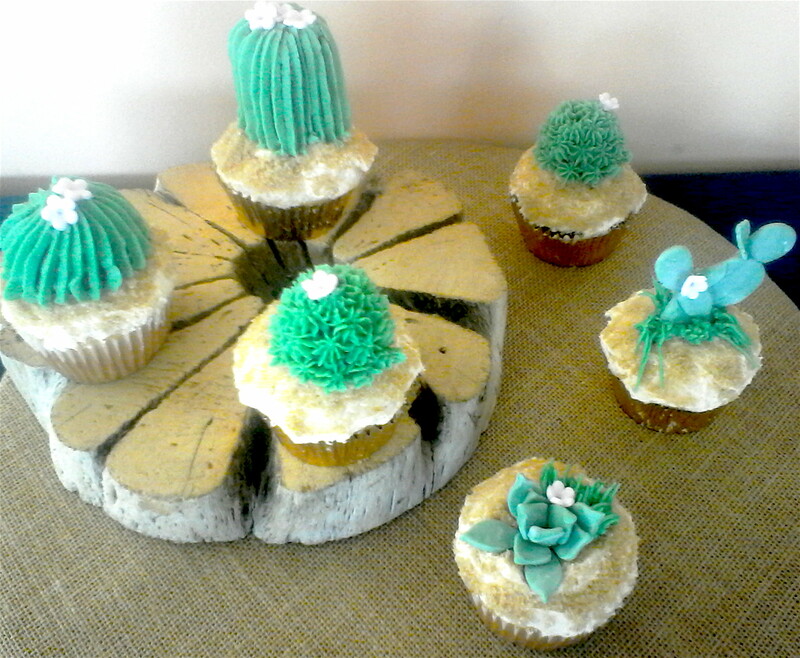 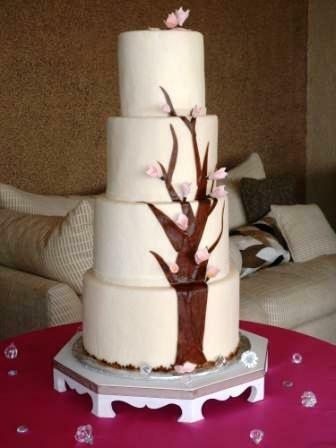 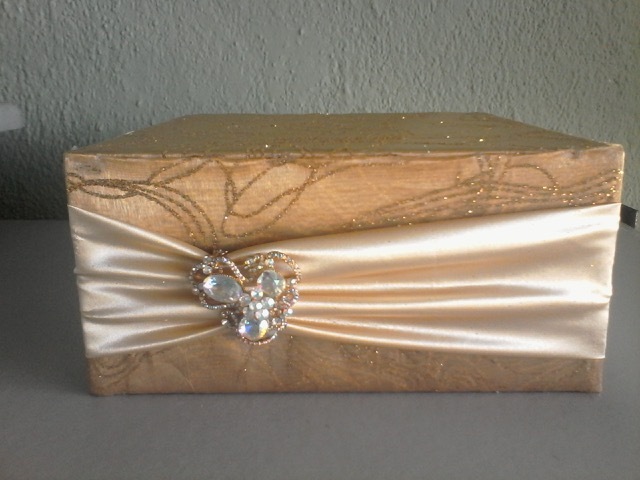 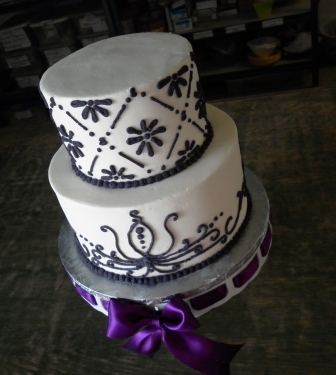 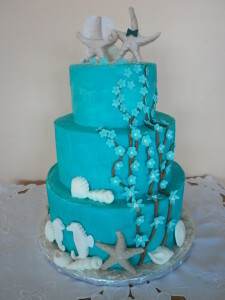 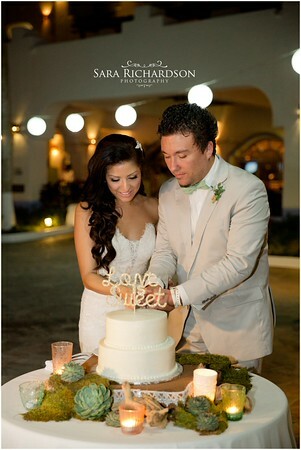 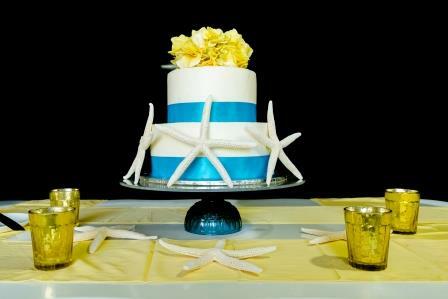 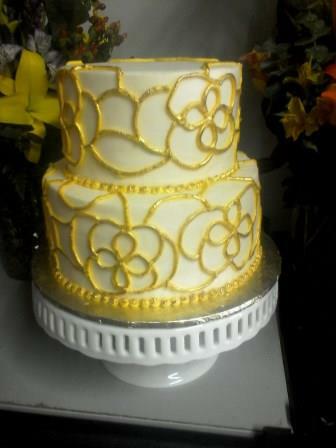 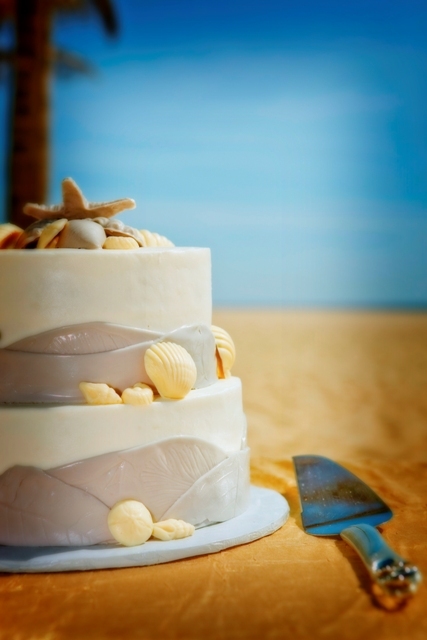 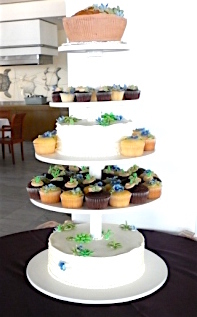 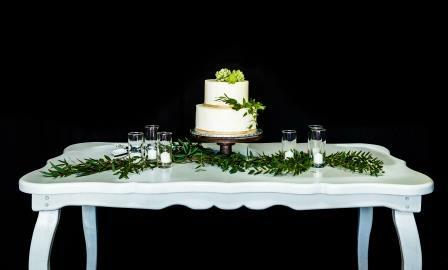 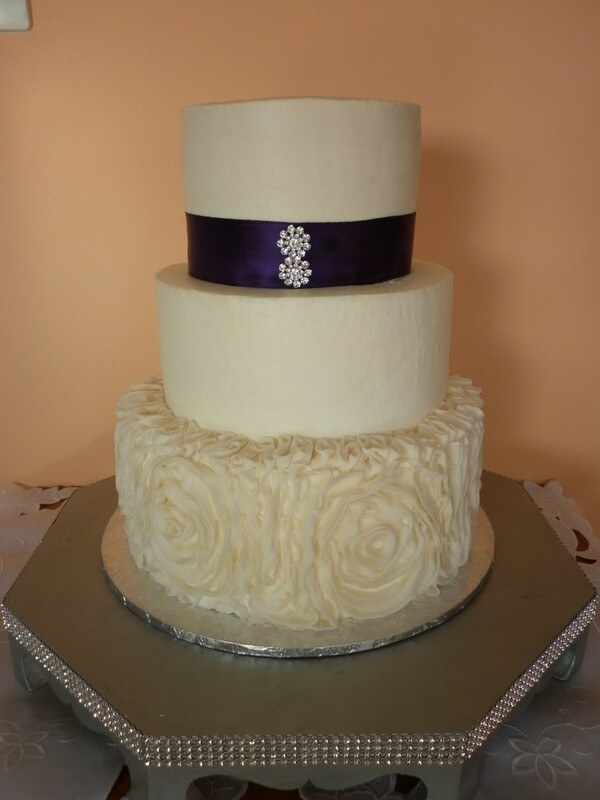 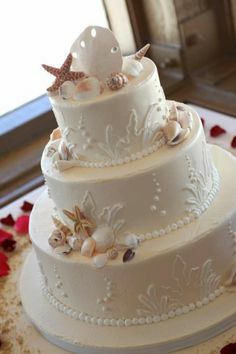 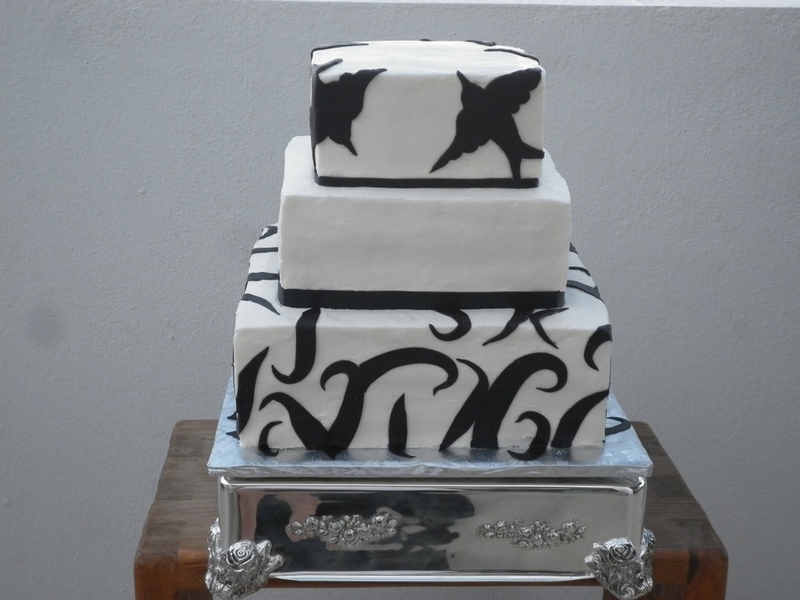 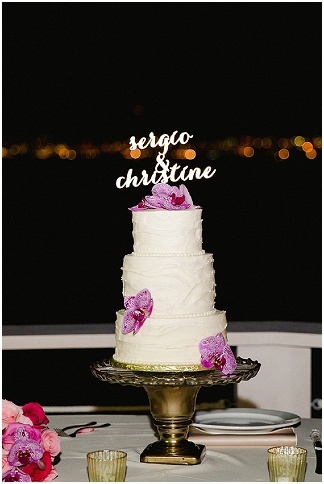 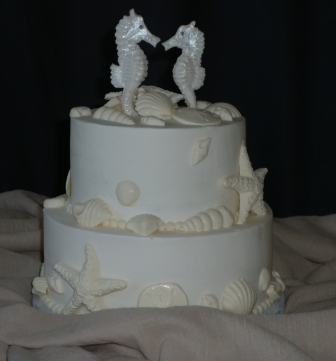 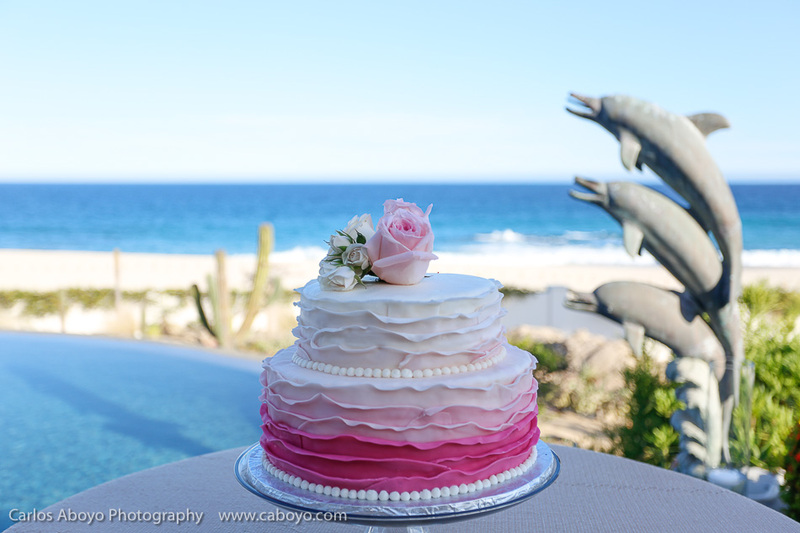 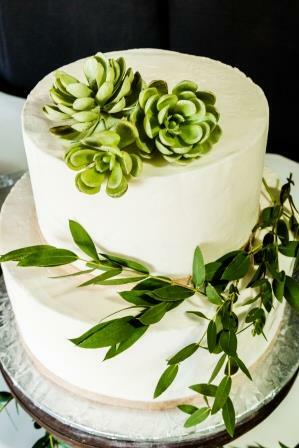 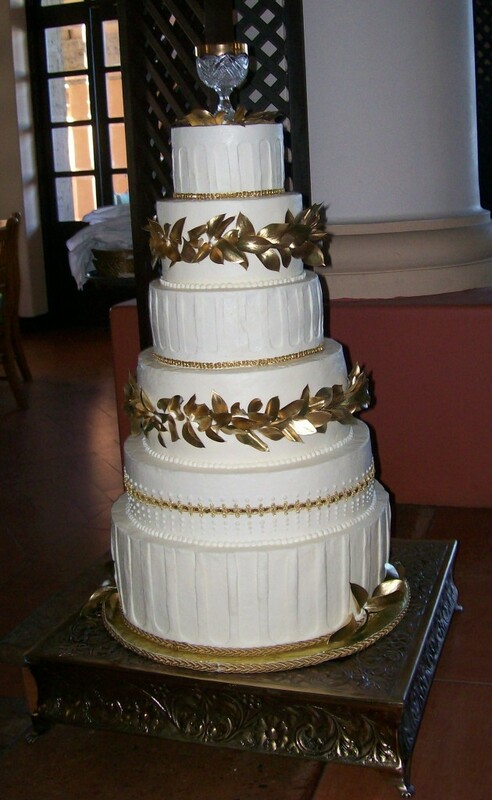 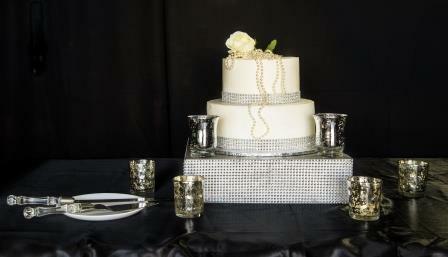 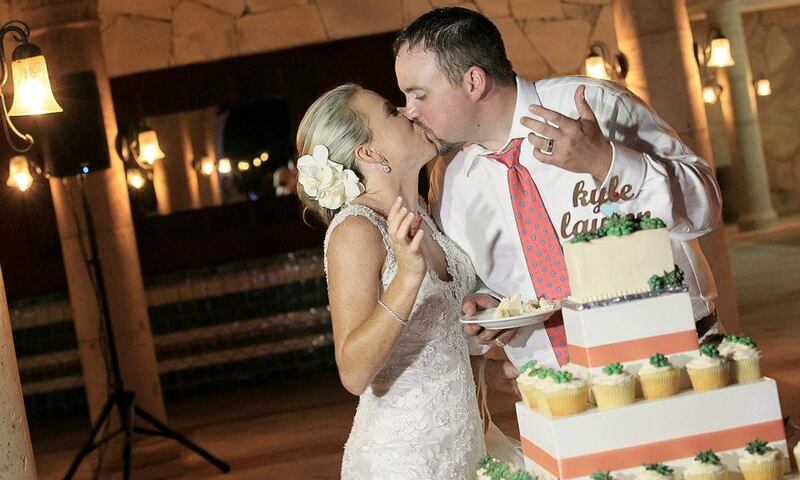 When designing your Cabo wedding cake, one of the things we always want to talk about is: how will you top your cake? 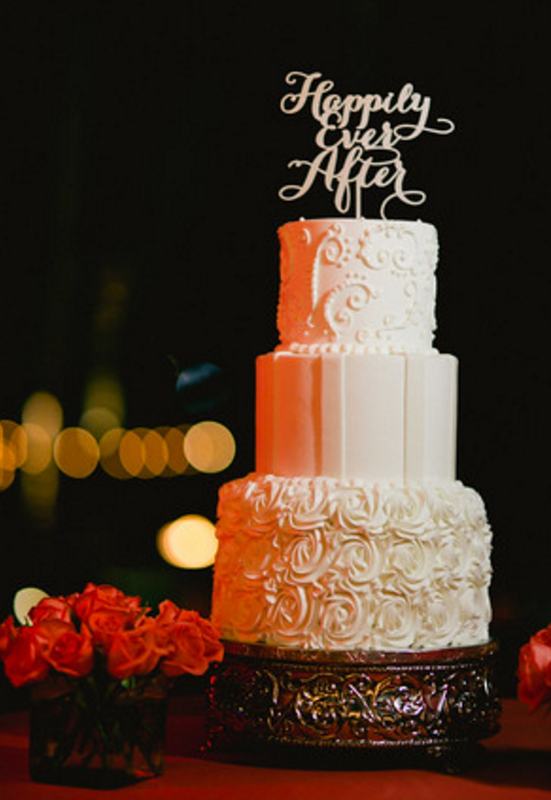 It’s an important question because your cake topper plays an important part of your wedding cake cutting celebration. 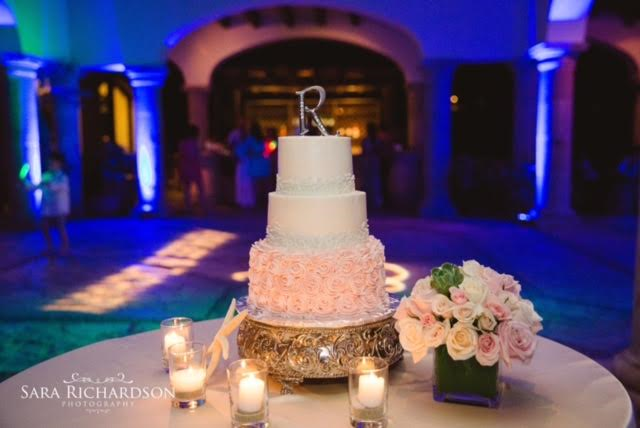 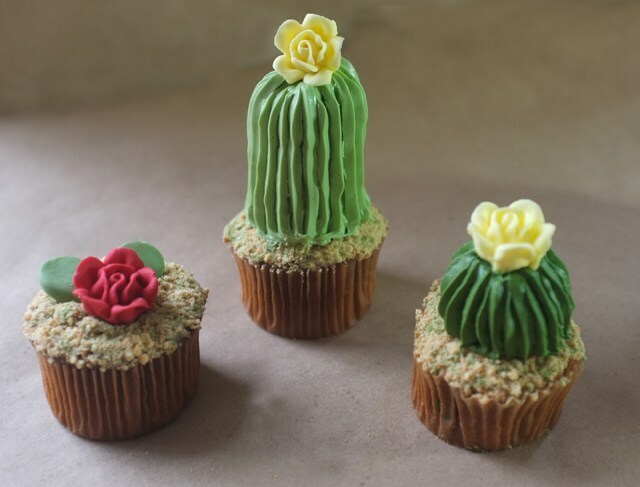 Your cake topper for your Cabo wedding is a perfect chance for any destination wedding bride to bring a bit of home with her and to make her mark on her wedding decor! 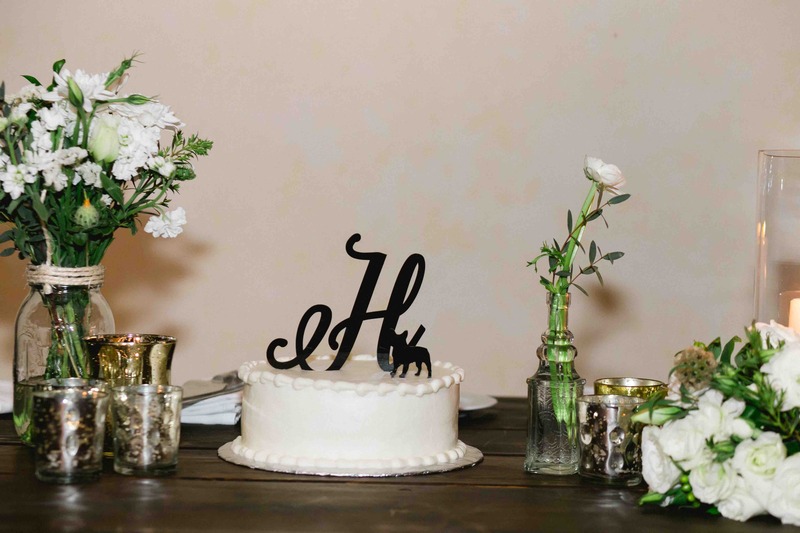 This bride and groom brought this cake topper with them, with H as the initial for their newly shared last name, and with a silhouette design of their beloved dog they’d left at home for the week-end. 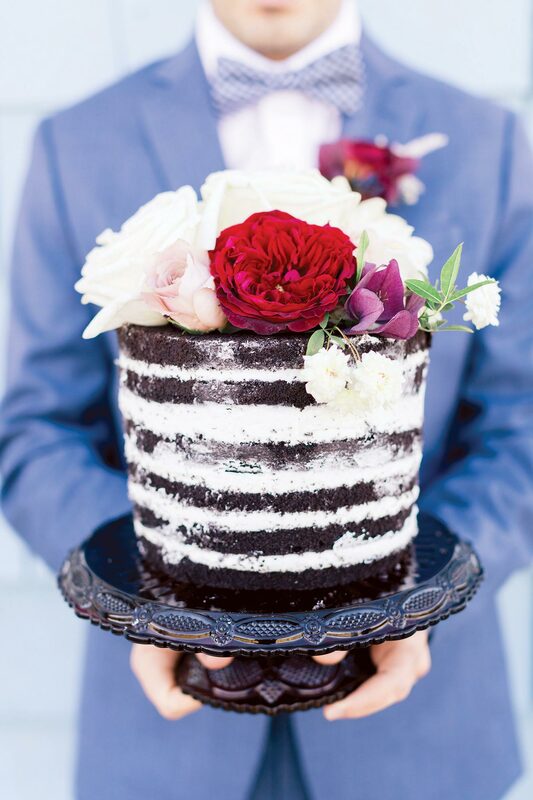 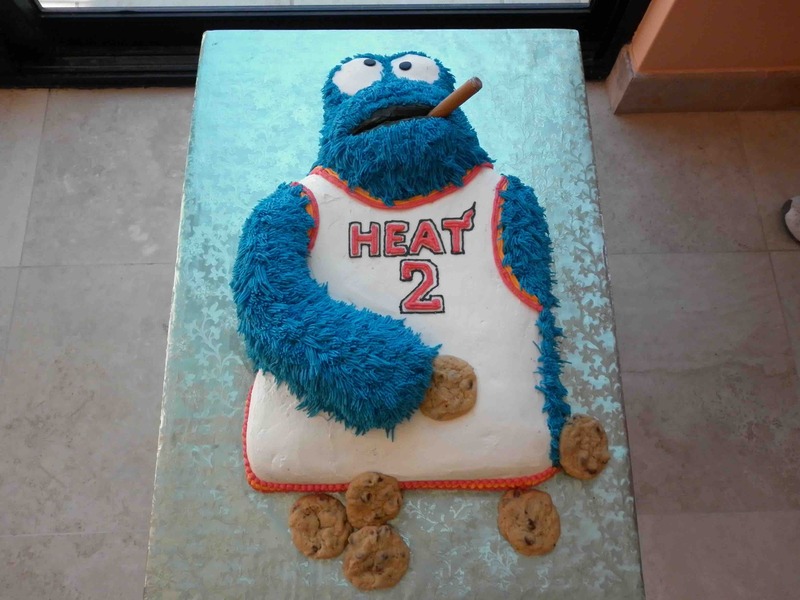 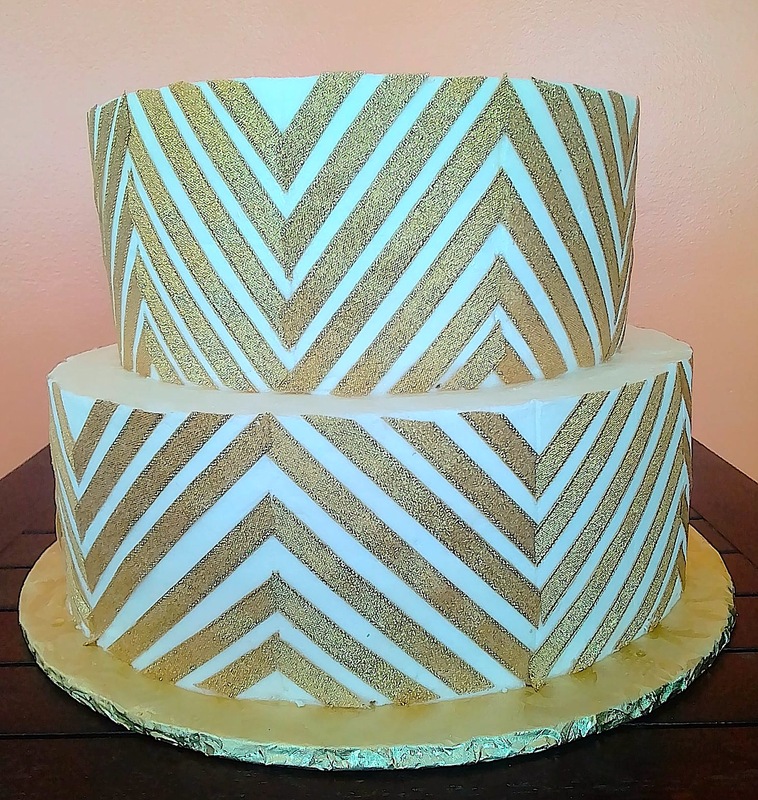 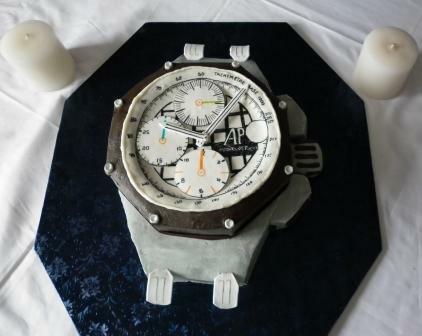 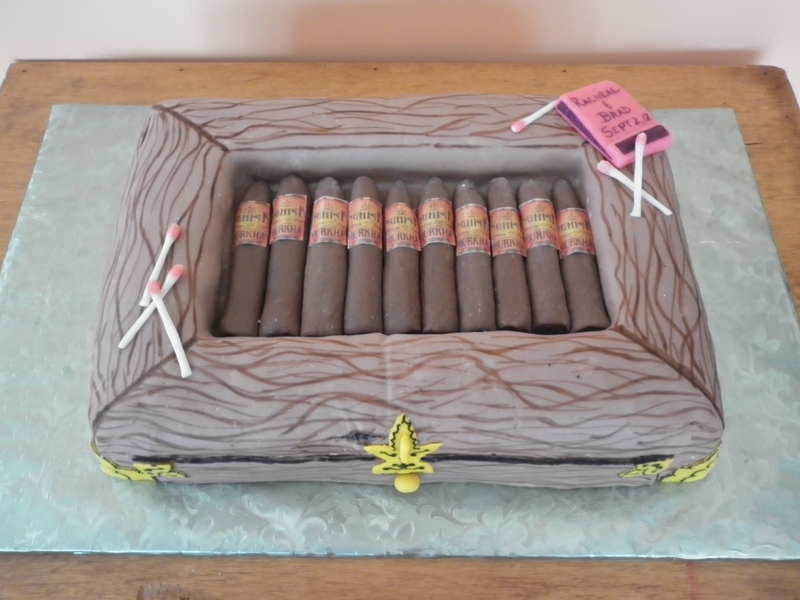 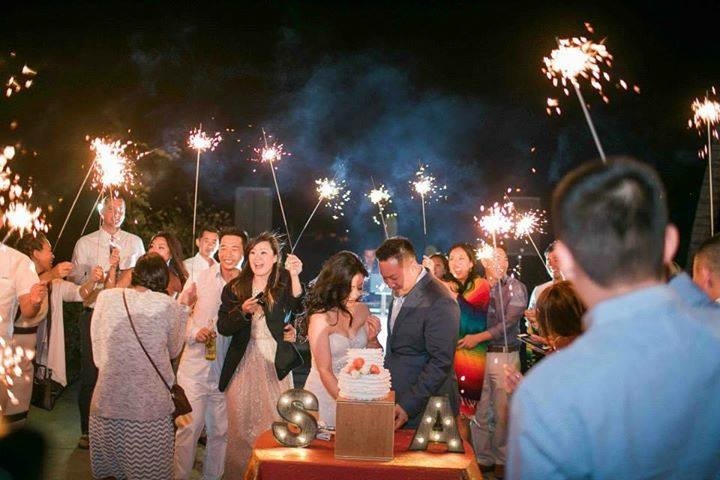 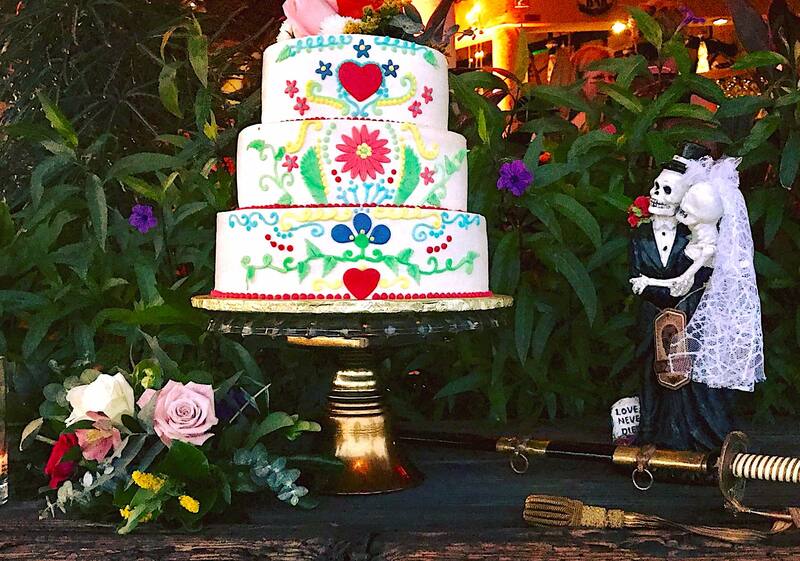 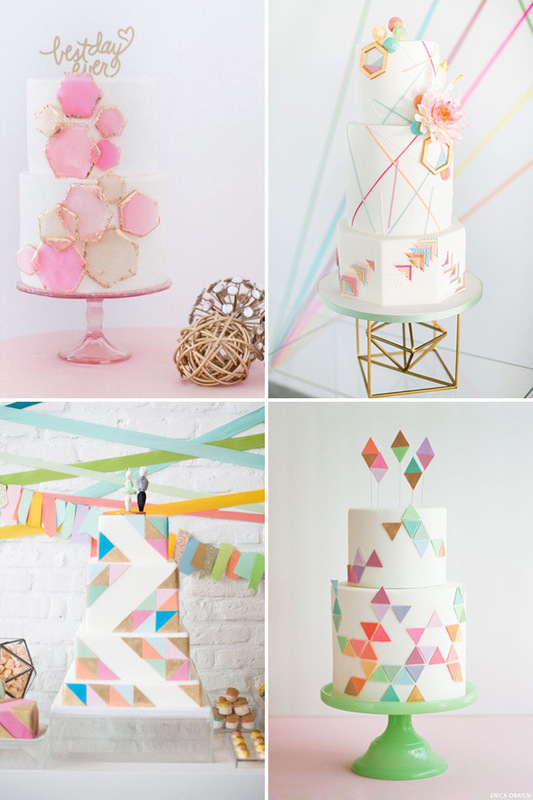 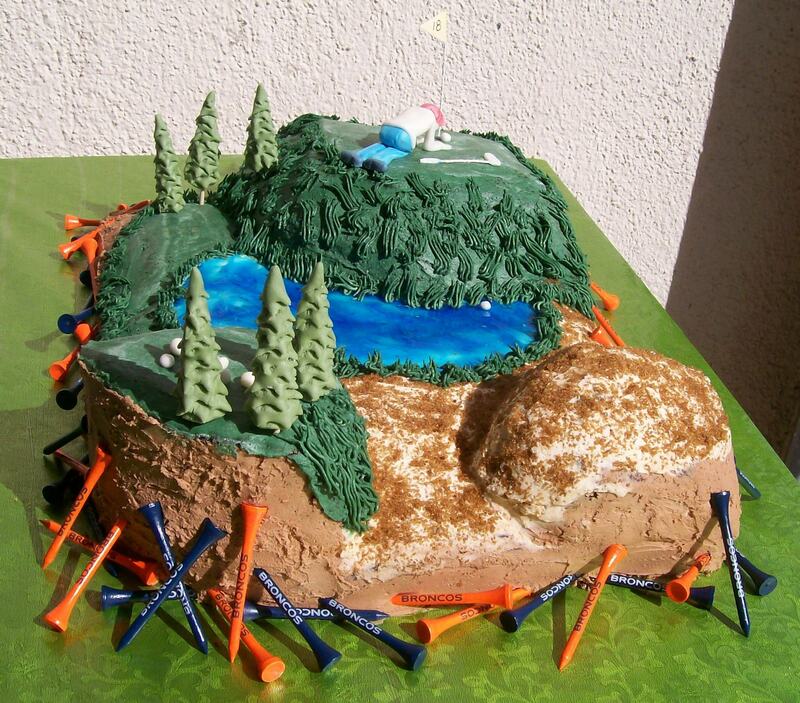 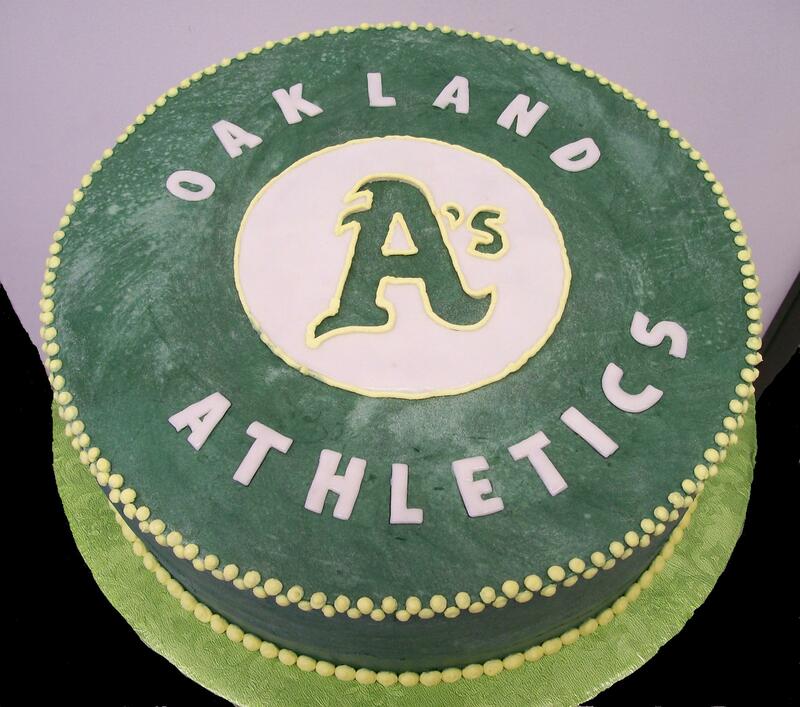 They made their wedding cake personal…for them! 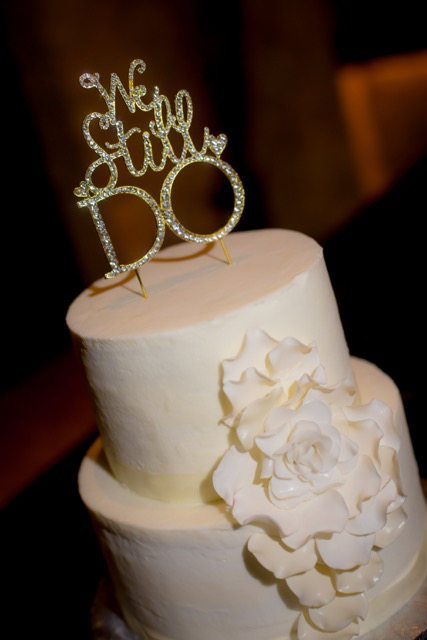 or for just a good ole splashy wedding celebration, use your cake topper to add some personalized bling to your special event! 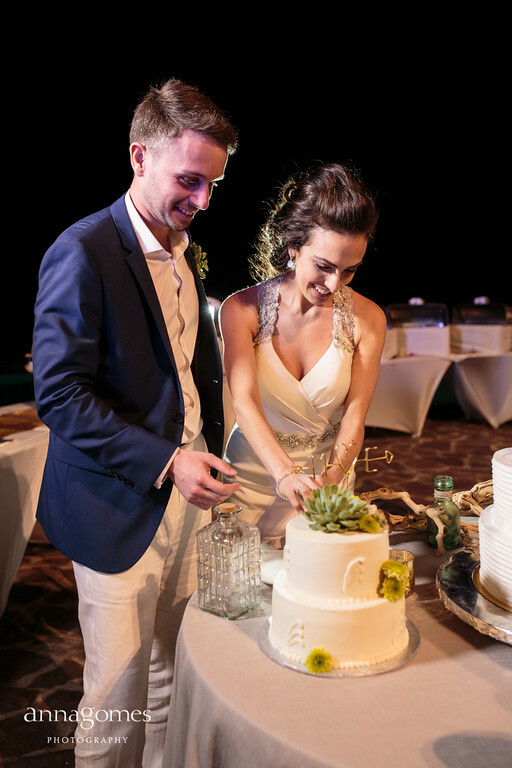 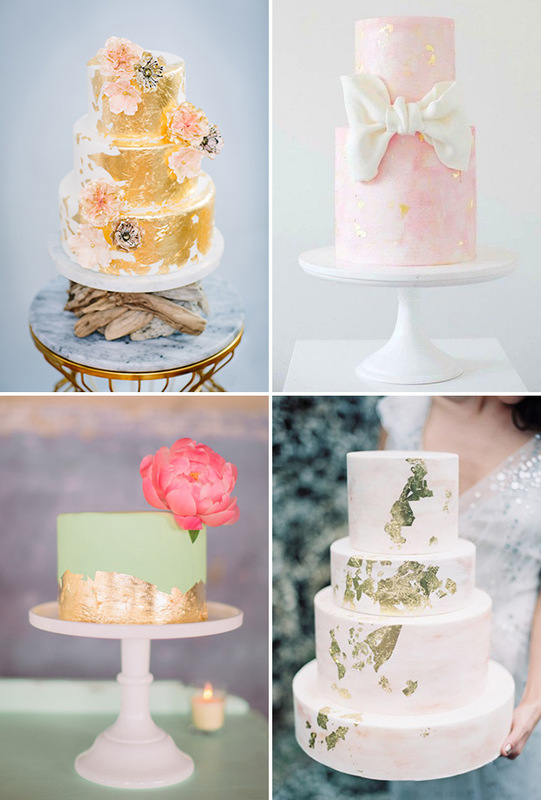 Contact us today for a quote or just some good old fashioned advice about how to create your once-in-a-lifetime wedding cake!